Rescue and Special Needs Animals Inspire and Promote Love. HAPPY CATS BRING BIG SMILES!! Be inspired by her rescue story! 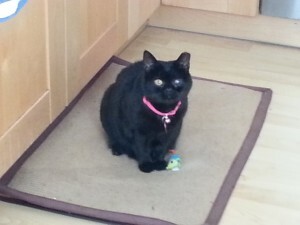 Sammie is a very rare Bombay cat with special needs. 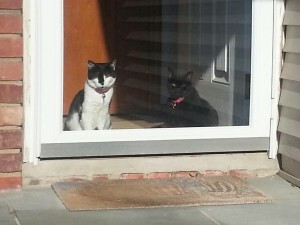 We also rescued her sister Bettinna and they love each other too. •Sammie Says have a cattitude! 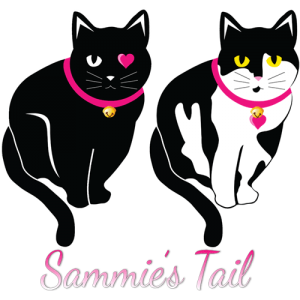 •Sammie says is your cat training you?